In 2001, Autism Behavior Consultants (ABC) was founded by Laura (Roberts) Haneline and has been providing intensive behavior intervention to families in the L.A., San Gabriel Valley, and Inland counties. Laura has taken advocacy to the next step, by becoming one of the founding board members of LA FEAT. Having previously held the position of co-founding member of the South Bay GFCF group, which is now the South Bay chapter of TACA (Talk About Curing Autism), as well as a past member of the Autism Society of Los Angeles. In 1998, Laura's son "Nicky", at the age of 3, was diagnosed with autism. Due to the limited number of agencies and long waiting lists in the area, Laura was unable to find a clinic based program for her son. With limited options, Laura and several other parents developed a workshop model program that ultimately formed Autism Behavior Consultants. Due to her son's lifetime disability, Laura is currently exploring transitional services for both adolescents and adults. The journey of her son's development has given her the opportunity to meet amazing parents and build lifetime relationships. Laura's greatest gifts are sharing her personal experiences, knowledge, and resources. Heidi Montague, LMFT, BCBA, joined ABC in 2004. She earned her Bachelor of Science degree with a double major in Biology and Psychology at Loyola Marymount University, located in Los Angeles, California. She later completed her master’s degree in Marital and Family Therapy at Fuller Seminary in Pasadena, California. Heidi began her work in the field of behavior analysis in 1999 as a behavior therapist in the Los Angeles area. After completing her bachelor’s degree, she worked for the Minnesota Autism Center (formally known as F.E.A.T. of MN) as a senior behavior therapist. Upon returning to California in 2004 to attend graduate school, Heidi join the ABC as a case supervisor. She then moved to Clinical Director and now serves as the Executive Clinical Director at ABC. In her role as Executive Clinical Director, Heidi works closely with the administration and clinical teams as they navigate the complexities of providing behavior analytic services across a variety of settings, delivery models and funding sources. She is passionate and committed in leading ABC to provide high quality and ethical treatment to their consumers. Rebecca (Bec) Smith, M.A., joined ABC in 2017 as the Human Resource Manager. She graduated from University of California, Irvine in 2013 with a B.A. in Psychology. During undergrad, Bec worked for a Fortune 500 company where she became interested in the intersection between Psychology and Business. She earned her M.A. in Industrial Organizational Psychology at The Chicago School of Professional Psychology in 2016. She is currently pursuing her PhD in Business Psychology. 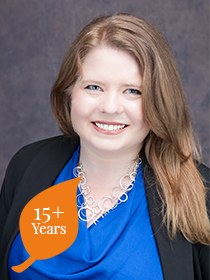 Bec has over four years of experience in the Human Resources. Bec’s interests are employee engagement and retention, rewards and recognition and workforce planning. Sandra Cazares M.S., BCBA has been working at ABC since its inception in the fall of 2001. She earned a Bachelor’s degree from the University of California, Los Angeles, where she majored in Psychology and minored in Developmental Psychology. She received her Master’s of Science in Psychology at California State University, Los Angeles with an option in Applied Behavior Analysis. During her undergraduate studies at UCLA, Sandra discovered the world of autism while working for a workshop family under the supervision from staff working at LIFE (Lovaas Institute for Early Intervention). She enrolled and completed the behavior modification courses taught by Dr. Ivar Lovaas and his teacher’s assistants and interned at LIFE before graduating from UCLA. There, she gained skills as a behavioral therapist as well as the role of supervisor. 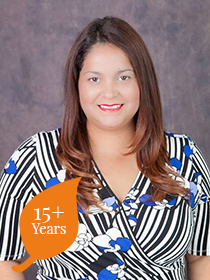 Sandra became an independent consultant after graduating in 2001 and worked with families in the South Bay. Sandra currently serves as the Director of Staff Development as well as holding duties of a Clinical Director. She oversees ABC’s employee training and performance evaluation processes. 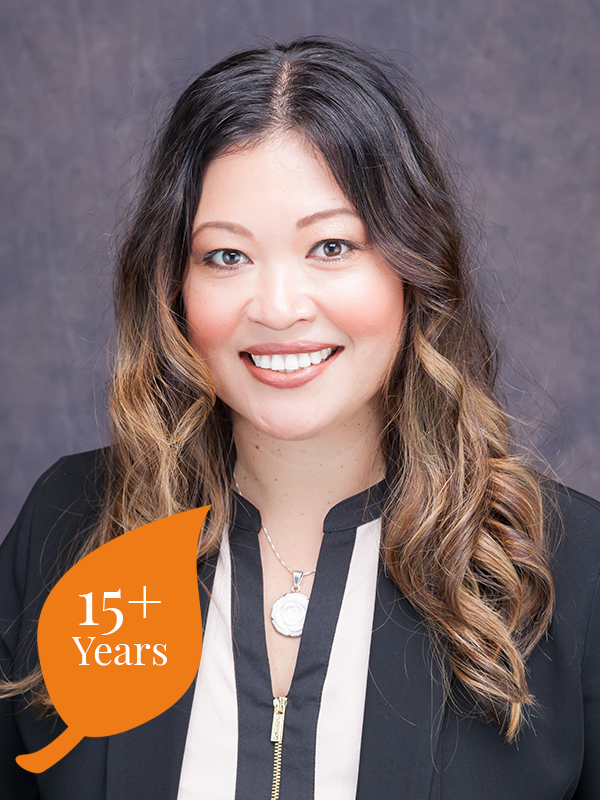 As a Clinical Director, she provides services predominantly in the San Gabriel and Long Beach areas. Some of her responsibilities include providing individualized programming based on each of her client’s needs, teaching employee training workshops, providing on-going training to staff and parents, writing initial assessments, quarterly and monthly reports, conducting employee reviews and directing monthly team meetings. 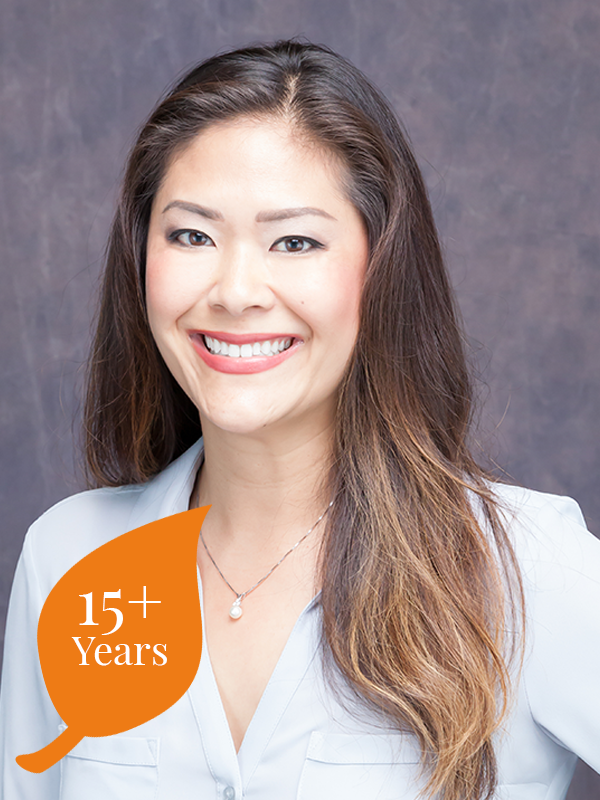 Nickie Lau M.S., BCBA joined ABC in 2002 after graduating from University of California, Los Angeles, where she majored in Sociology. Her interest in the field of ABA begin in 2001 when she attended a behavior modification course taught by Dr. Ivar Lovaas. Nickie was later accepted into the Applied Behavior Analysis program at California State University, Los Angeles, where she received her Master of Science in Counseling under the mentorship of Dr. Michele D. Wallace, Dr. Randy V. Campbell, and Dr. Henry Schlinger. Currently, Nickie is the Regional Director of Los Angeles, predominantly covering the San Gabriel, South Bay, and Long Beach areas. As the Regional Director, she works closely with the Executive Clinical Director on programs to increase organization health through business and clinical operations management. Some of her other responsibilities include providing mentorship and on-going training to BCBAs, BCBA supervisees, as well as those who are seeking to enter Masters programs. Nickie continues to avidly attend ABA conferences and webinars to remain updated with research and trends in the field. She has presented at the California Association for Behavior Analysis (CalABA) conferences on topics of training, supervision dilemmas, and compassionate care. She maintains active memberships at different professional associations including CalABA, ABAI, APBA, CCBA, and CASP. 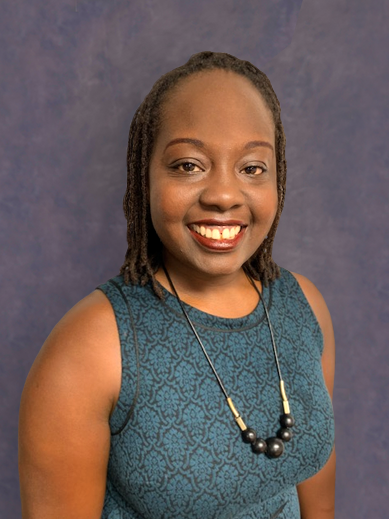 She has held the volunteer position of Public Policy Chair on the Board of Directors at the California Consortium of Behavior Analysts (CCBA) since 2015 and has recently transitioned to the Marketing Chair. Additionally, she volunteers her time with the Latino Association for Behavior Analysis (LABA) to support their mission of disseminating evidence-based practices to both students and practitioners. Carshena Tronnes M.A., BCBA joined ABC in 2004 and is currently the Regional Clinical Director of Inland and Orange County. She earned her Bachelor of Arts degree with a major in English Literature from University of Oregon, located in Eugene, Oregon. She later completed her Master’s degree in Teaching from National University in La Jolla, California. 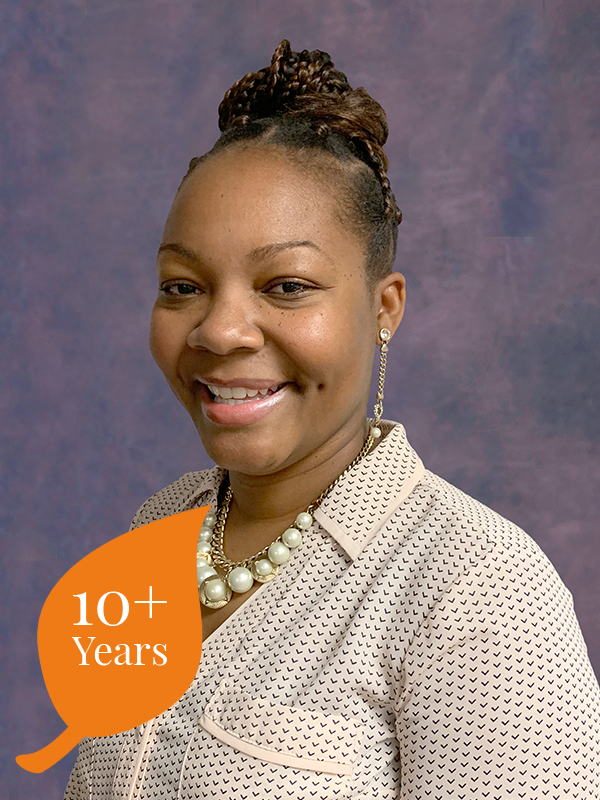 Carshena began her work in the field of autism in 2001 as a behavior interventionist. After earning her Bachelor’s Degree, she moved to California and began working in the field of ABA. She gained experience working in an interventionist and supervisory role. In her current role as Regional Director, Carshena’s caseload encompasses the Inland Empire. Her role includes overseeing the implementation of behavior intervention services for her clients in the home and school settings, designing and implementing trainings for ABC’s Case Supervisors, conducting training workshops for employees and parents, and overseeing client programs. Melody Hopewell M.S., BCBA joined ABC in 2006. She graduated from University of California, Riverside in 1999 with a B.A in Psychology and Sociology. During her undergraduate work, she started working with children with Autism as a behavior therapist and participated in undergraduate research programs. She earned a Research Scholar award in 1999 for research related to increasing worker productivity. After finishing her undergraduate program, she spent 2 years working in Japan with the Japan Exchange Teaching Program (JET) and worked in a small community on international exchange activities and teaching English to local residents, government employees, and students. Upon her return from Japan, she continued to work in the field related to children with Autism by working with the regional centers as a counselor and then returned to providing direct service of ABA. She earned her Master’s degree in 2010 from the University of Phoenix. 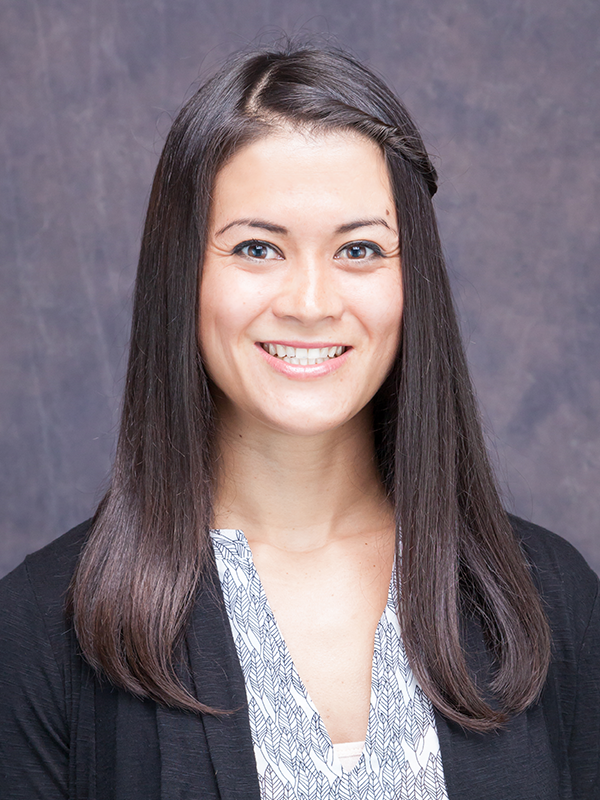 Currently, Melody is a Clinical Director with ABC and provides services to families in the Inland Empire. Her responsibilities include writing initial assessments and reports, directing monthly team meetings, and providing individual programming based on each client’s needs. 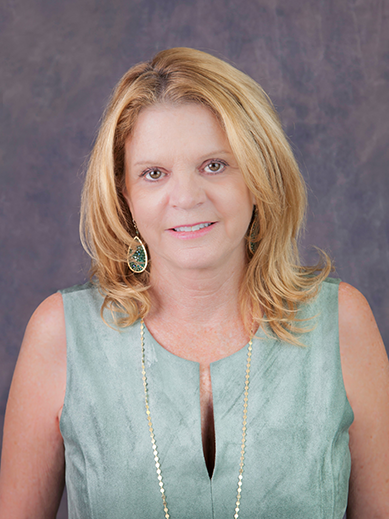 Cheryl Stroll, M.S., BCBA joined ABC in 2007 and now has over 25 years of experience in Applied Behavior Analysis and working with children, adolescents and adults with Autism Spectrum Disorder. She earned her Bachelor of Arts degree in Psychology from the University of California, Santa Barbara, where she participated in an internship program at the Santa Barbara County Autism Project through UCSB, as well as trained as a research assistant for Dr. Robert Koegel. She earned her Master of Science degree in Special Education at the University of Oregon. She went on to be selected as the Autism Specialist for the Oregon Department of Education, traveling throughout the state providing consultation to school districts and families. Cheryl’s extensive experience also includes providing clinical supervision and management of the day to day operations of one of the first supported living programs for adults with ASD in the state of California. Cheryl returned to working with children when she joined ABC in 2007 as a Clinical Director, where she provides clinical supervision of ABA programs in school and home settings for children and adolescents. This clinical role has included district wide consultation, development and assessment of programs and curriculum, parent training, and functional behavioral assessments. A particular area of interest for Cheryl is leading social skills groups for adolescents with ASD, with an emphasis on social fluency, perspective taking, and social discrimination. Amy Lane, MA, BCBA joined ABC in 2008 where she is currently a Clinical Director. She has a Bachelor’s degree in Psychology from the University of California, Los Angeles and a Master’s degree in Clinical Psychology from Antioch University, Los Angeles. She completed her BCBA certification through Florida Institute of Technology’s online program. Amy began her career in mental health on the East Coast where she worked with adolescents and young adults suffering from depression, bi-polar disorder, ADD and ADHD. She continued to explore this field by providing group and individual counseling to adults in a live-in rehabilitation facility in Anaheim, CA. After these years of providing mental health services, Amy has found her passion in providing Applied Behavior Analysis (ABA) services to children with Autism and related disorders. She began her ABA work as a one-to-one behavior interventionist in home and school settings. She quickly became Case Supervisor, managing a variety of cases. Amy is now a Clinical Director in the Inland Empire where she creates and oversees programming, provides ongoing training to staff, conducts assessments, and works closely with her clients, their families and teachers. Amanda Carrillo M.Ed., BCBA joined ABC in 2017 as a Clinical Director in the Inland Empire. She received her Bachelor's of Arts degree with a major of Liberal Studies for Teaching from Chapman University in Orange, California. She later completed her Master’s degree in Special Education Consultation and Collaboration with an emphasis in Autism from Arizona State University. 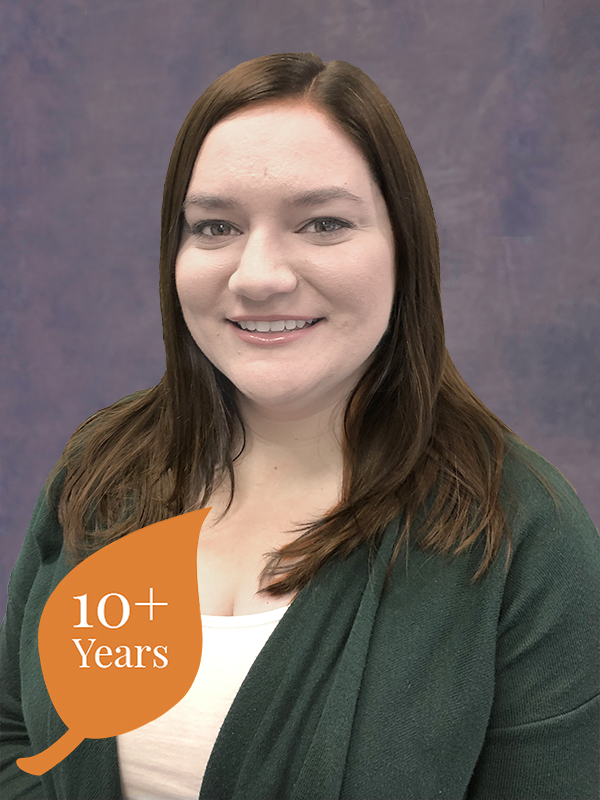 Amanda began her work in the field of Applied Behavior Analysis in 2005 as a behavior interventionist working 1:1 with children with autism in schools and homes. Her love for ABA grew and she decided to pursue a career as a BCBA in 2010. After completing her Master’s program in 2011, Amanda worked as a Program Director for a behavior management Day Program for adults with Developmental Disabilities in Anaheim, CA. Here she worked with the adults on decreasing problem behaviors to allow greater success in community integration and employment. Amanda is also a proud wife and mother. She has three children, one of which is on the Autism Spectrum. 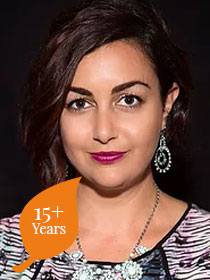 She is passionate about working with individuals of all ages and celebrating each and every success! Julia Rifa, M.A. joined ABC in 2009 as a Behavior Interventionist. She started working with children with special needs in 2001 by teaching private swim instruction classes. She obtained her Bachelor’s degree in Psychology with a minor in Sociology from California State University, Dominguez Hills in hopes of becoming a therapist. She went on to earn a Master’s of Arts in Clinical Psychology from CSUDH and took additional courses in marital and family therapy. As a BCBA, Julia has found a passion and dedication in helping children and families reach their full potential and reaching meaningful outcomes in their lives. Moné Shaw, M.S., BCBA joined ABC in 2017. She was earliest exposed to individuals with developmental disabilities in the year of 2009, when she served as a research assistant in her abnormal psychology professor’s laboratory. While attending a seminar, Moné was first introduced to the treatment of autism by the renowned Ivar Lovaas, at which time a passion for assisting individuals in need was cultivated. Moné volunteered for diverse helping causes in Southern California and began working as a behavior interventionist for a pediatrics clinic for several fruitful years. She possesses a Bachelor of Arts in Psychology from the California State University of Fullerton and continued in her ambitions to earn a Master of Science in Psychology. Relocating to Florida proved to be a pivotal juncture for Moné, as she began to work for The Lovaas Center for Behavior Intervention, supervised by renowned analysts, including Dr. Lovaas’ son. Upon returning to California to pursue her Ph.D. in Clinical Psychology, she discovered Autism Behavior Consultants and immediately felt connected to the prodigious organization. Moné promptly knew ABC would be the organization in which she could share her clinical knowledge and experiences, while in turn, learning and growing as a clinician. 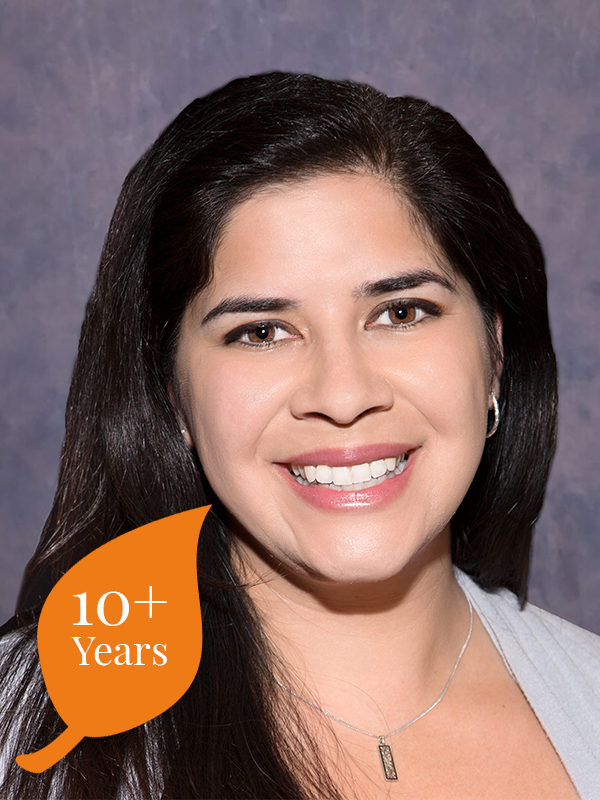 Diana Moya, M.A., graduated from the University of La Verne in 2001 with a B.S. in Psychology. She has over fifteen years of experience working with children with autism and other developmental disorders with behavioral challenges. She began working with children with Autism in 2001 at Lovaas Institute for Early Intervention. She joined Autism Behavior Consultants in 2003 in the Inland Empire as a supervisor. She later completed her master's degree in Marriage and Family Therapy from National University. There she took an internship as a counselor for adolescents. She currently works in San Gabriel area as an Assistant Director. Hope Vargas, M.A., joined ABC in 2005 as a behavioral interventionist/case supervisor and eventually she became a trainer for the Inland area. She graduated from California State University, Long Beach in 2005 with a B.A. in Family and Consumer Science: Child Development and Family Studies. During her undergraduate work, she began working with children with Autism as a behavioral interventionist. She earned her Master’s degree in 2014 from National University, San Diego. 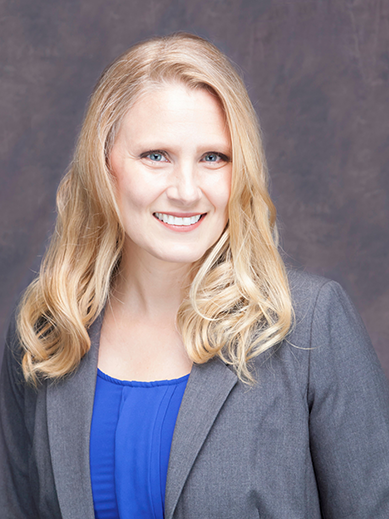 Currently, Hope is an Assistant Clinical Director with ABC and provides services to families in the Inland Empire. She loves working with children and their families to improve their overall quality of life. Dave Schwatal M.A. 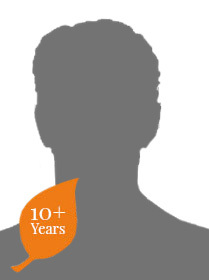 joined ABC in 2008, where he is currently an Assistant Clinical Director. He possesses a Bachelor’s degree from DePaul University located in Chicago, Illinois and a Master’s degree in Teaching with a concentration in Applied Behavior Analysis from National University, Los Angeles. 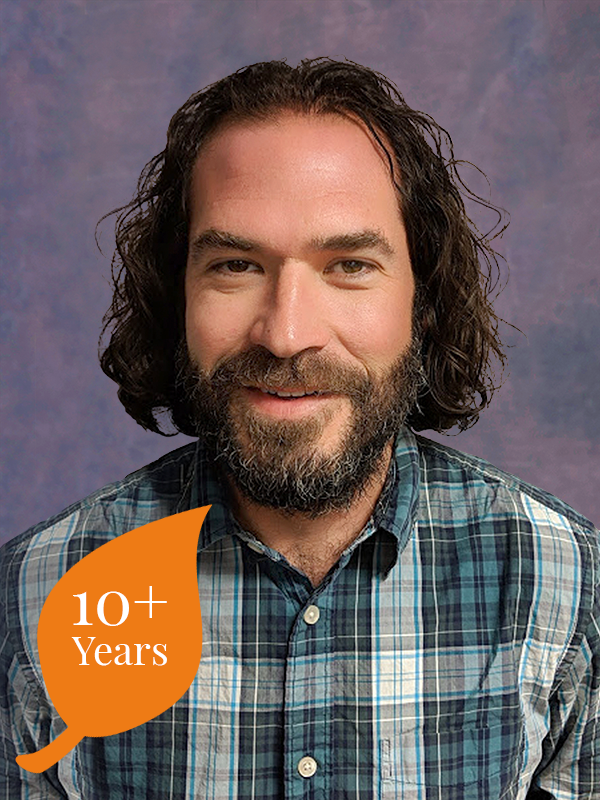 David began his career at ABC working one-to-one with children with special needs, as a behavioral therapist in home and school settings. Within this field, he discovered a sense of fulfillment and passion. He became Case Supervisor, effectively managing a variety of cases and teams of staff. David is now an Assistant Clinical Director in the Los Angeles and Long Beach areas, where he creates and oversees programming based on each of his client’s needs, provides ongoing training to staff, conducts assessments, and works tirelessly with his clients, their families, teachers, and staff to give each child the best chance to succeed. Tracy Souder, MSW, joined ABC in 2004. She began her professional career working for Los Angeles Unified School District in 1999 as a special education assistant working with students with a variety of disabilities in special education classes. It was in this setting that she discovered her passion for helping others. In 2004, Tracy joined ABC as a behavior interventionist. Tracy graduated from University of Phoenix with a bachelor’s degree in Psychology in 2010. In 2013 she graduated from Cal State Long Beach with a Masters of Social Work. While in school she completed an internship with LA County Department of Children and Family Services where she spearheaded a project that connected Department of Children and Family Services (DCFS), Long Beach, and IKEA to remodel the children’s waiting room to create a welcoming and comfortable environment for children who are detained and waiting for placement during regular office hours. Tracy also completed a second supervisory internship with Behavioral Health Services Inc. where she worked on community outreach programs, staff development, and grant writing. During her time at ABC Tracy has been an interventionist, a lead interventionist, a supervisor and is now an assistant clinic director. Rebecca White, M.S. joined ABC in 2011. 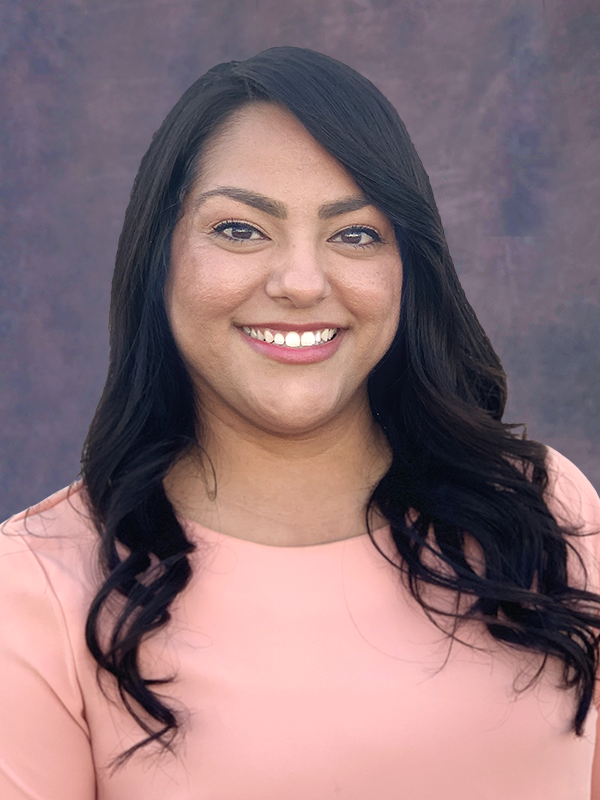 She earned her Bachelors degree in Elementary Education from Western New Mexico University in Silver City, New Mexico in 2010 and went on to earn her Master’s of Arts in Counseling/ Psychology from National University- Los Angeles in 2015. She is currently taking the BCBA course work from Florida Institute of Technology’s online program and will sit for the board certification exam upon completion. 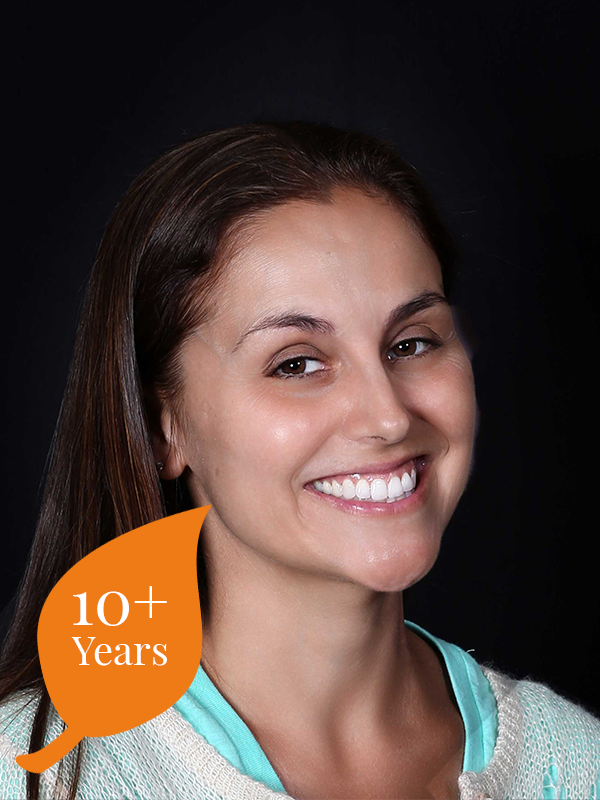 Rebecca began her work in the field of Autism in 2011 as a behavior interventionist. After gaining experience in the field and classroom she became a case supervisor. While completing her master’s degree requirements, Rebecca also participated in an internship providing one-to-one and group psychotherapy to children and adults. Rebecca continued to expand her role at ABC becoming the trainer and reviewer for the Southbay behavior interventionists. Her role includes overseeing the implementation of behavior intervention services for her clients in the home and school settings, training and reviews for employees, conducting training workshops for employees and parents, and overseeing client programs. 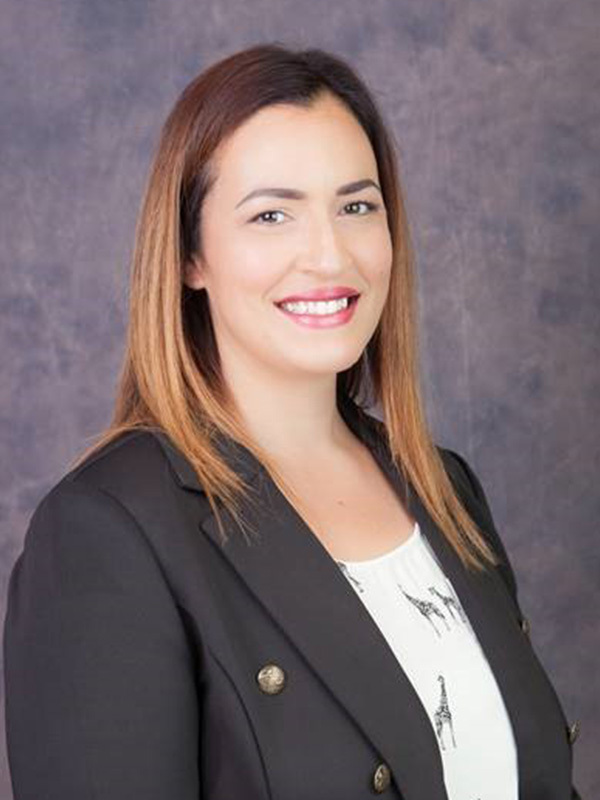 Marissa Rogate M.A., joined ABC in 2015 and works in our Long Beach and Orange County regions. She graduated with her Master’s in Counseling Psychology with a specialization in Marriage and Family Therapy National University, Costa Mesa. She possesses a Bachelor’s degree from Saint Michael’s College, Vermont, where she majored in Psychology and Elementary Education, as well as possessed a Vermont Teaching License. Before entering into the field of ABA, Marissa worked as a Family Support Advocate at the Howard Center for Human Services in Vermont. She was a Program Manager, and helped support individuals in the community, school and in their home environment. 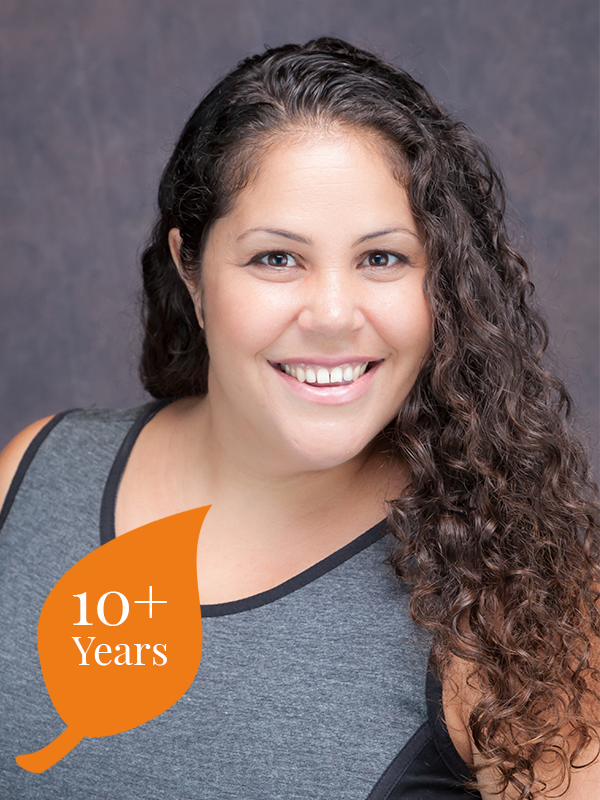 In 2007, Marissa moved to Orange County where she began working in the field of ABA. 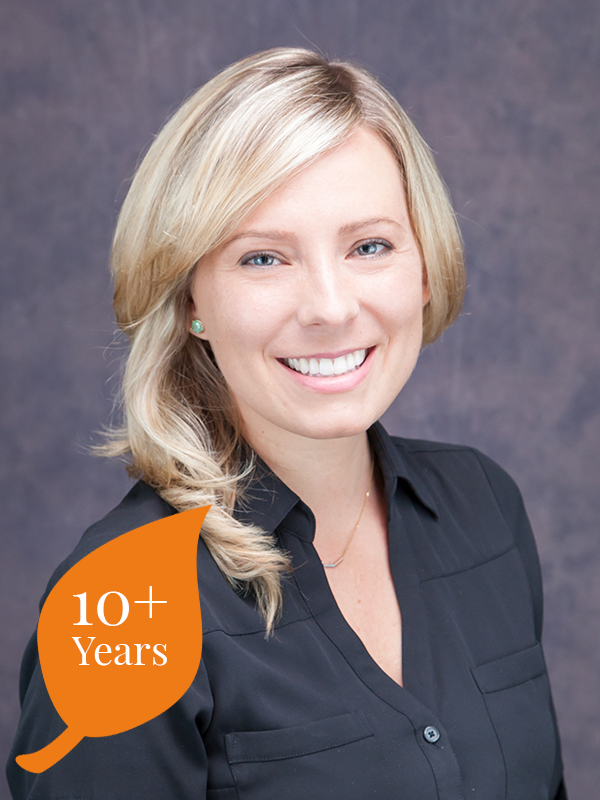 Marissa has enjoyed working in this field and strives to provide the highest quality treatment for her clients. 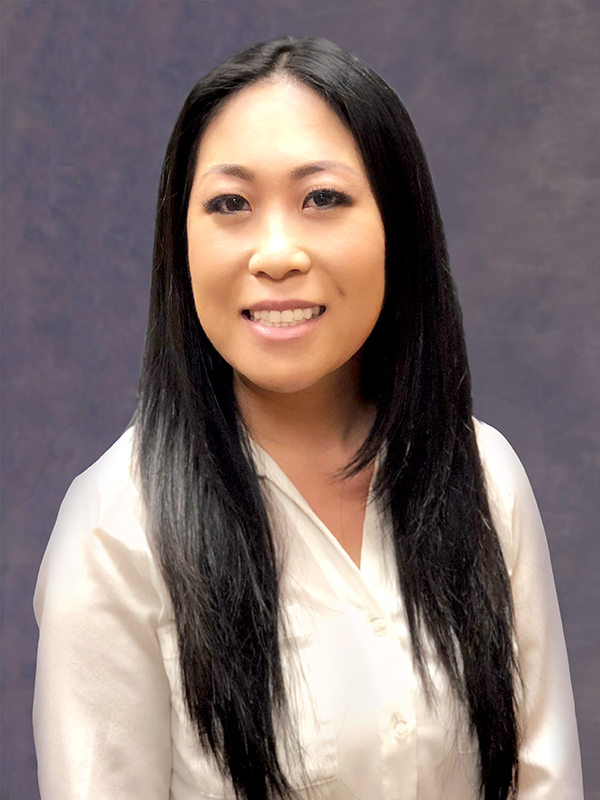 Roselie Kounlavouth M.Ed., joined ABC in 2015 and works in the Long Beach and Orange County regions. She started in 2010 as an Instructional Aide at a local school district in a special education preschool classroom. She continued to expand her experience as a Behavior Interventionist and her role as a Case Supervisor throughout the years. She obtained her Bachelor’s degree in Child Development from California State University of Long Beach in 2014. In 2016, she graduated with her Master’s in Education with an Emphasis on Applied Behavior Analysis from Arizona State University. As a BCBA, Roselie enjoys working closely with the families, clients, and other service providers to create meaningful changes in their daily lives. Maggie Paul, M.Ed., graduated from California Polytechnic State University Pomona with a BA in Sociology with an emphasis in Social Work. Through her undergraduate studies, she discovered an interest in helping families. She joined ABC in 2008 as a Behavior Interventionist. While working in home based programs, she found that creating and implementing programs that are modified to fit the individual and effective parent training techniques are necessary to provide the opportunity for growth. Her interest in working with children, as well as the other individuals involved in their lives, lead her to become a Case Supervisor in 2011. Encanto Fonseca, joined ABC in 2010. She earned a Bachelor of Science degree in Child and Adolescent Studies from California State University of Fullerton. She currently in school completing a Master of Arts in Education at the University of Phoenix. Encanto began her work in the field of Applied Behavior Analysis as a Behavior Interventionist working 1:1 with children with autism in schools and homes. She then went on to become a Case Supervisor for 6 years, when she expanded her experience with adolescents and adults. 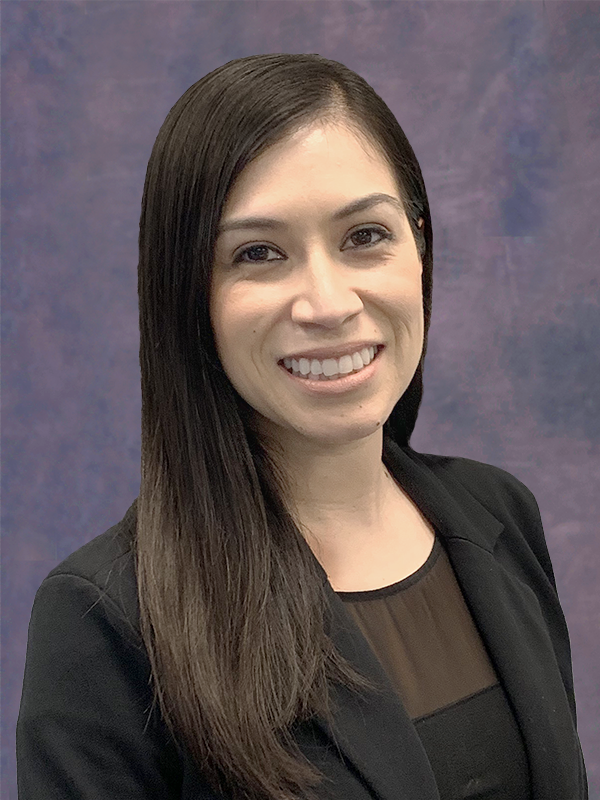 Currently, Encanto is a Supervisor of Staff Performance with ABC where she provides staff training, performance evaluations and new hire mentorship to our Inland office. Dasha Almendarez, M.Ed. 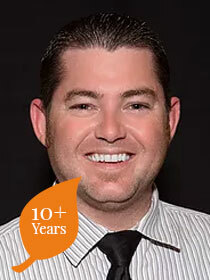 joined ABC in October 2010 as a Behavior Interventionist in the Inland Empire. She is currently an Associate Clinical Supervisor. She obtained her Bachelor of Arts in Sociology with a minor in Black Studies from the University of California of Santa Barbara in 2010. 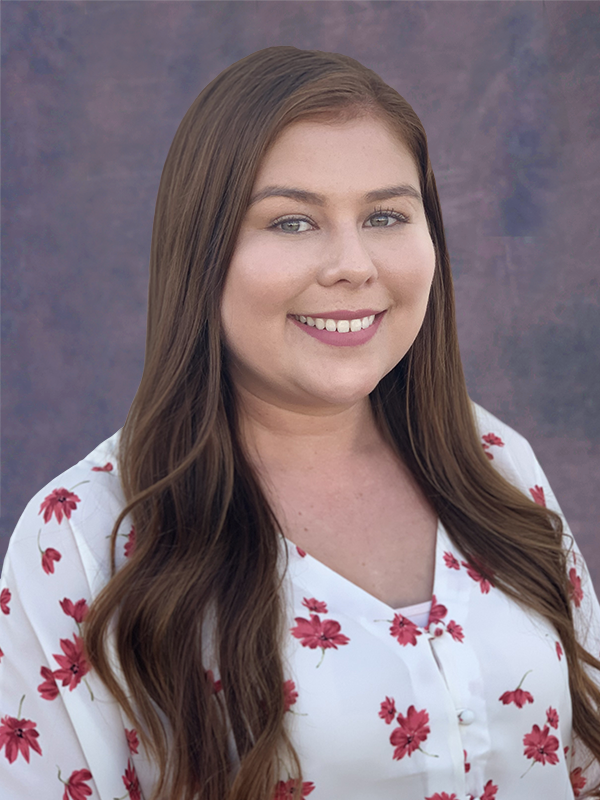 Dasha later obtained her Masters of Education in Curriculum and Instruction in Applied Behavior Analysis from Arizona State University in 2018. As a Behavior Interventionist, she enjoyed working one to one with the children and was rewarded with their progress and successes. In April of 2015, she became a Case Supervisor and began to manage her own caseload. Her responsibilities consist of ongoing training of behavior interventionists and new hires, intensive parent training, implementation of treatment protocols and program development. In addition to this, she also collects and analyzes data to ensure overall quality and consistency of service provision by writing up monthly clinical reports and progress reports. She actively collaborates with team members and other service providers to ensure the best possible treatment plans for her clients. Shameka Adams, B.A, joined ABC in September 2009. She earned her Bachelor's of Arts degree in Deaf Studies at California State University Northridge located in Northridge, CA. Entering into the field of Autism was a new endeavor for Shameka. 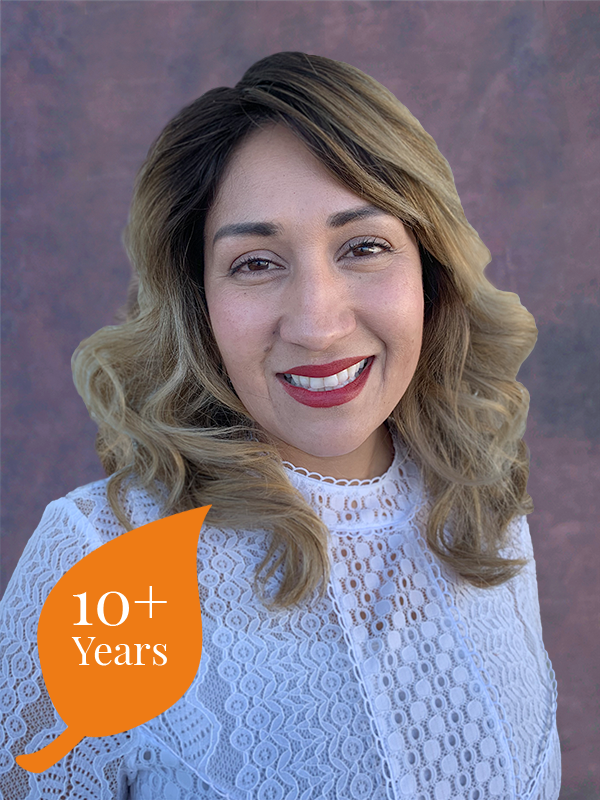 She was hired as a Behavior Interventionist and over the years due to her hard work and dedication, she has moved up within the company and now serves as the Supervisor of Staff Performance for the Los Angeles, Southbay, and San Gabriel areas. In her current role as Supervisor of Staff Performance, Shameka provides staff training and performance evaluations. She further supports staff development by coaching and enforcing policies and procedures to maintain a safe and healthy work environment. She has a passion for developing personal growth opportunities in our staff as they provide ABA services in the school, home, and community. Elizabeth Tracy, M.Ed., joined ABC in 2012. Currently, she is an Associate Clinical Supervisor servicing the Inland Region. She earned her Bachelor of Arts degree with a double major in Psychology and Sociology from California State University, Fullerton. In 2018, she graduated from Arizona State University with her Master in Education in the Curriculum and Instruction of Applied Behavior Analysis. 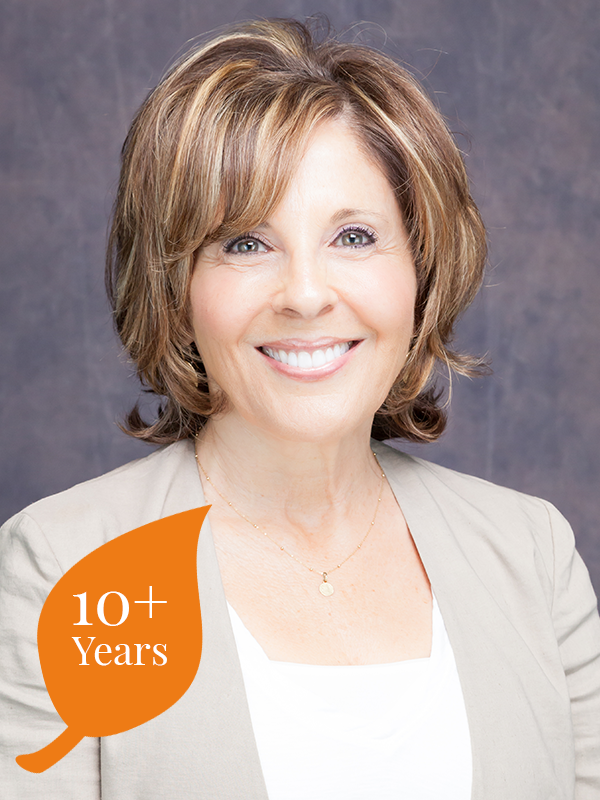 Elizabeth started her career in field of ABA when she joined ABC as Behavior Interventionist. She gained experience providing direct intervention to clients in both the home and school settings. She transitioned to her current role as an Associate Clinical Supervisor working collaboratively with her colleagues and other providers. Her role includes implementing individualized programs, overseeing and providing program specific training to the teams of Behavior Interventionists, and consultation to parents, teachers and paraprofessionals within in the home and classroom setting. Elizabeth has a passion for working with her clients and strives to make a meaningful difference in their lives by providing quality treatment. Simon Nankivell BA, joined ABC in September 2009. He received a Bachelor's of Arts for Accounting from the University of Glamorgan Wales, UK in 2002. He began working in the field of ABA as a support worker for young adults with special needs at a supported living facility for 18-35 year olds. He performed these duties for three years before leaving the UK and moving to the US. Simon joined ABC as a Behavior Interventionist working one to one with children with special needs in the home and school settings. He soon developed a passion for the field. 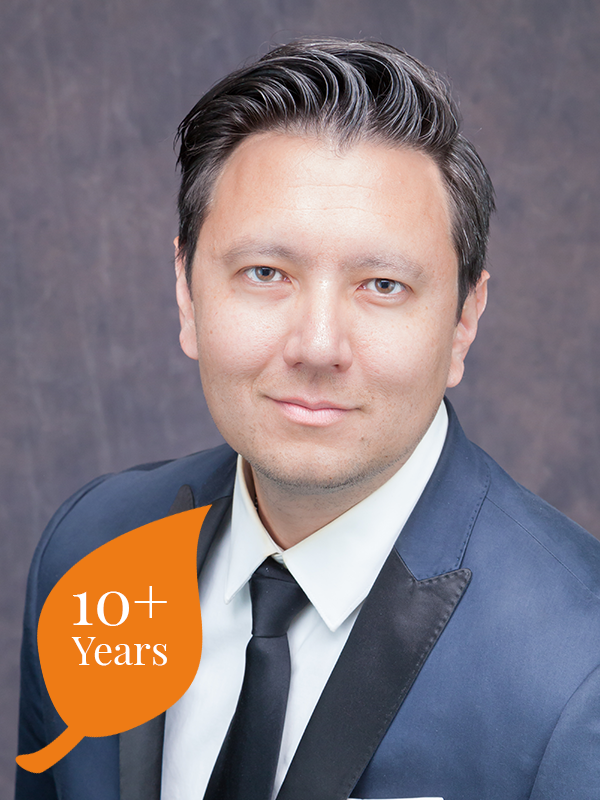 He continued his career at ABC by becoming a Senior Interventionist, Case Supervisor, and now an Associate Clinical Supervisor. He is currently working toward opening up a young adult day program to provide tailored services for clients to access the community, work experience and job placement. Simon is looking to continue his professional growth in the field of ABA by pursuing a masters degree in Special Education. Carla Worrell holds a Bachelor's of Arts degree in psychology from Cal State Dominguez Hills and joined ABC in 2018. Carla supported individuals with autism and other developmental disabilities by creating an empowering work environment for transitioning young adults, assisting elementary students in working towards their educational goals, and aiding adults in living independently. 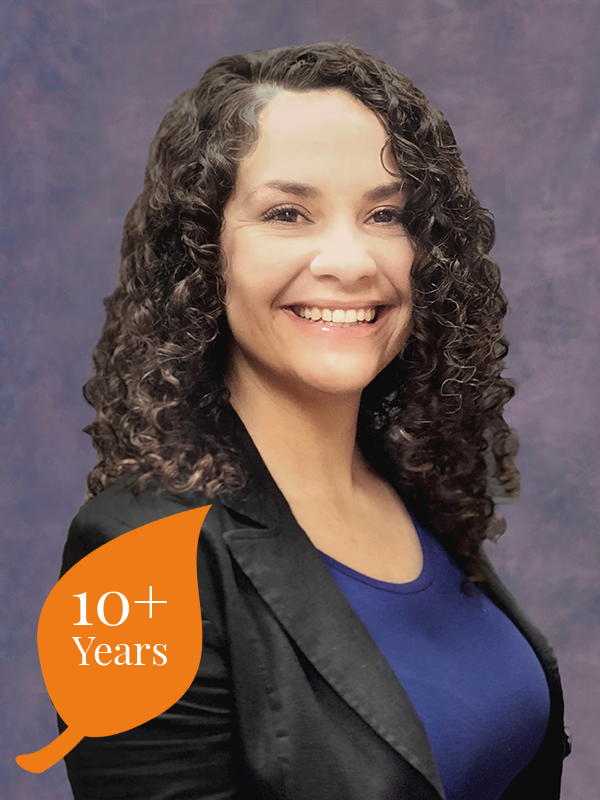 After providing ABA therapy for eight years, Carla enrolled in a graduate program and is currently completing her master's degree in organizational psychology from Alliant International University. She is excited to offer support with onboarding, learning & development, internal branding, conflict resolution, and group dynamics.